Would you like beautiful seasonal hand tied bouquets delivered to your door? Or perhaps you’d like to treat someone else with the gift of flowers? We offer a weekly, biweekly or monthly flower subscription service; you decide how often you want fresh flowers and what size bouquet you’d like and let us do the rest. As well as our frequent flower subscriptions Paisley Flower Co. also deliver stunning gift bouquets, hand tied, in water, with a hand written card. 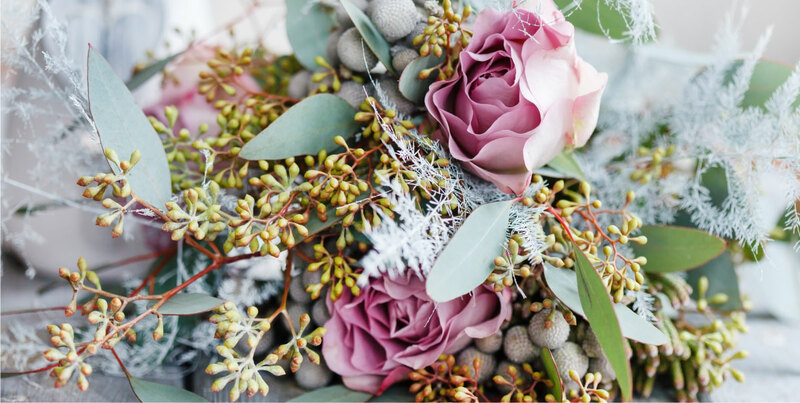 You can order one of our Seasonal Bouquets here on the website, we will choose a selection of seasonal flowers to create a beautiful bouquet, or if you would like to order a specific bouquet from us get in touch via the contact form. Please give us some notice for these, as we work from a workshop our market visits vary weekly. If you do need a last minute bouquet please still get in touch…we will try our best to help.